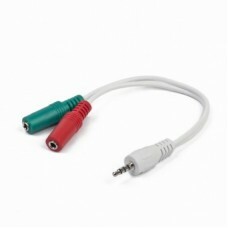 3.5 mm audio splitter cable, whiteSingle 3.5 mm stereo plug to double 3.5 mm stereo sockets.. 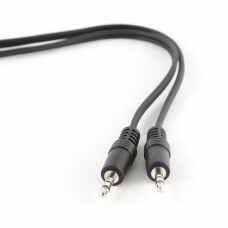 Audio cable with two 3.5 mm stereo connectors.. Audio cable with 3.5 mm stereo plug to 2 RCA plugs Length: 2.5 m ..
Toslink optical cable, 1 m Toslink optical cablePerfect link between a DVD/Blu-ray player and you.. 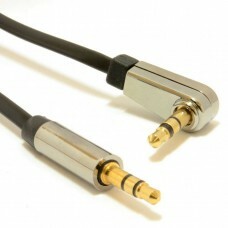 Enjoy your musicPerfect for most (portable) audio devicesGold plated connectors for a reliable conn.. 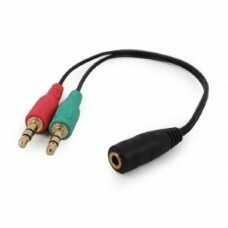 Audio adapter cable with 3.5 mm 4-pin socket to dual 3.5 mm stereo plugAllows connecting 4-pin plug .. 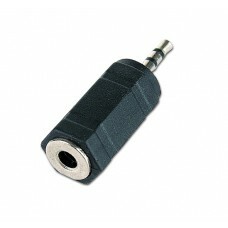 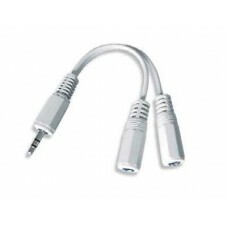 Most tablets, phones and compact notebooks use a single 4-pin audio connector for both audio and mi.. 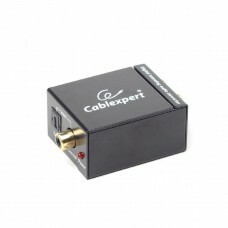 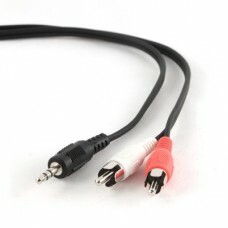 PERFECT CONNECTIONSuitable for use with most stereo audio equipmentEasily connect e.g. 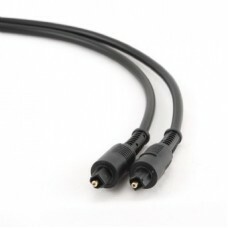 your phone/t..
RCA stereo audio cable, 1.8 mAudio cable for connecting audio or video devicesRCA x 2 to RCA x 2 (ph..
RCA stereo audio cable, 5mAudio cable for connecting audio or video devicesRCA x 2 to RCA x 2 (phono..
RCA stereo audio cable, 3mAudio cable for connecting audio or video devicesRCA x 2 to RCA x 2 (phono.. 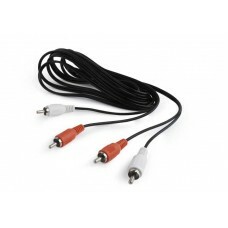 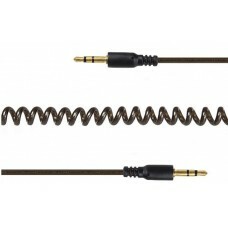 Audio cable with two 3.5 mm stereo connectorsLength: 5 mPackage type: polybag.. 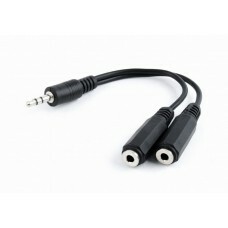 Enables connecting 3.5 mm stereo headphones to audio devices with 2.5 mm audio output2.5mm FEMALE to..